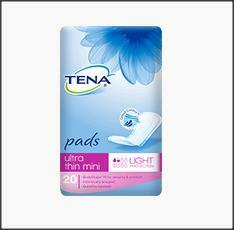 By requesting a free TENA sample you are well on the way to rediscovering the beauty of normal. We hope that your free sample will help you feel confident about managing your symptoms. I have no comments just wish to try this product.